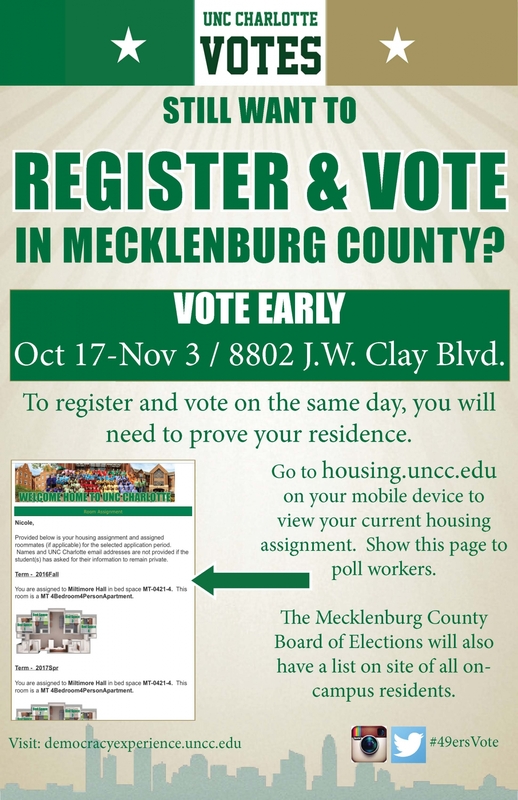 Register to Vote and stay informed. 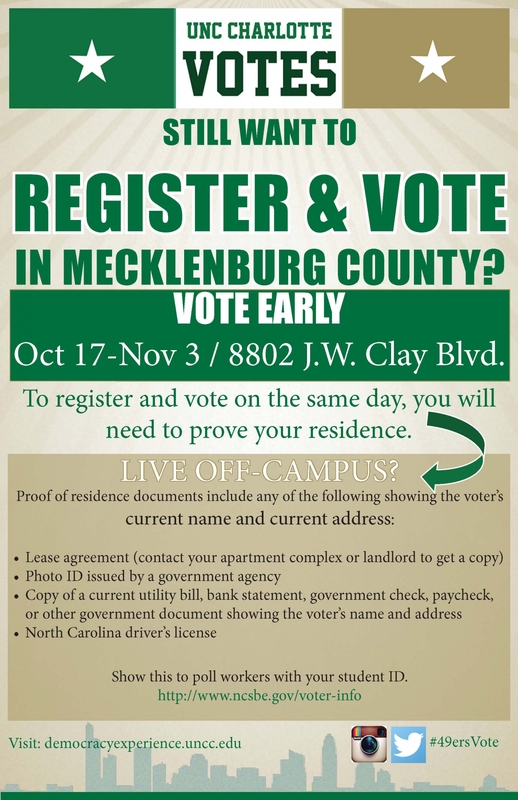 Step 1: Visit uncc.turbovote.org/register to sign up with TurboVote. TurboVote will fill out a voter registration form with your information. 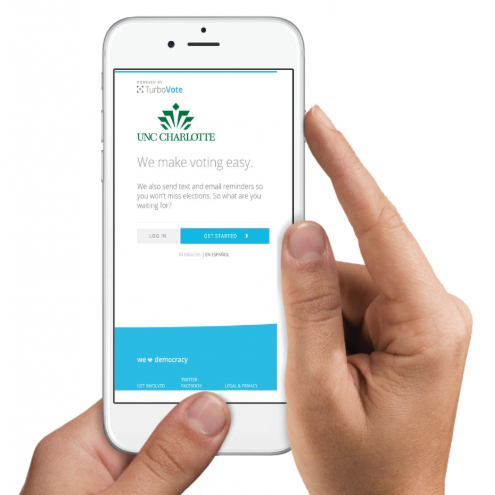 Step 2: Sign up for text/email election reminders through TurboVote. Don't miss any deadlines! Step 3: Download and print your registration form. Step 4: Sign the form, add the last four digits of your Social Security Number. 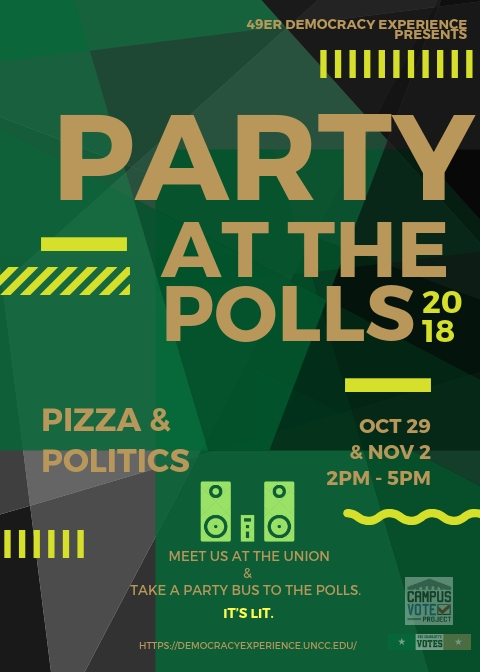 Step 5: Drop your signed voter registration from at the 49er Democracy Experience table in Atkins Library or mail to the Board of Elections. There are few events in civic life more exciting than the buzz created by a democratic election. 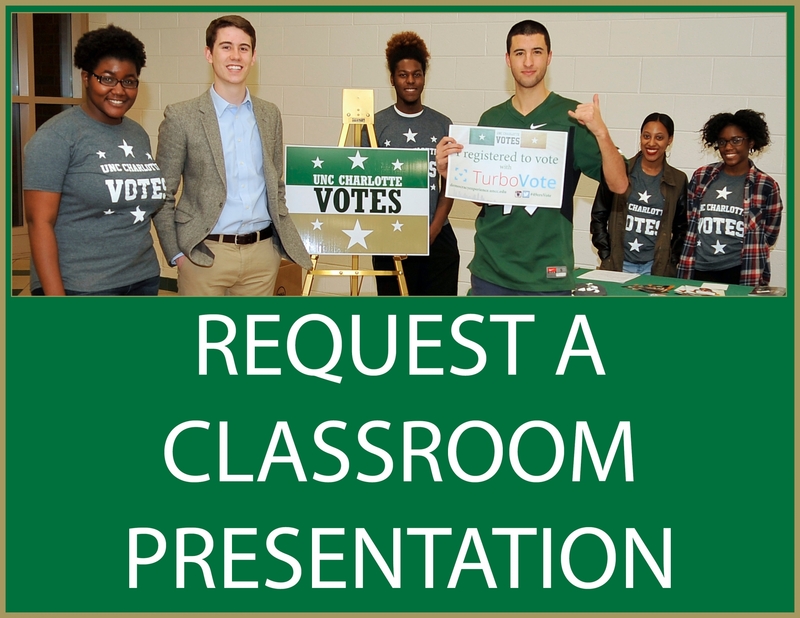 Civic engagement and education go hand-in-hand; UNC Charlotte encourages faculty, staff, and students to take full advantage of opportunities to learn about and get involved in the issues, discussions, and democratic processes necessary to shape a productive society. 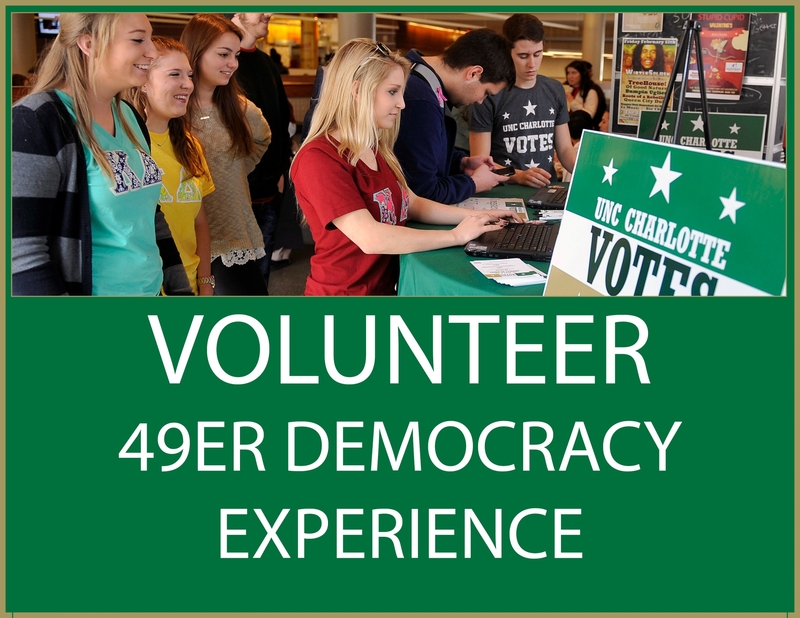 During the 2012 presidential elections, UNC Charlotte collaborated with allies in higher education, business, civic leadership and community engagement to present the 49er Democracy Experience. 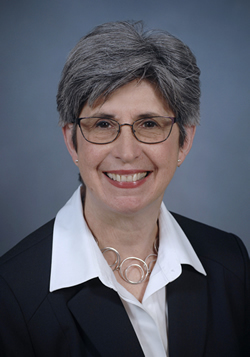 The 49er Democracy Experience brings together expert faculty, civic-minded students and community partners to develop educational programming to enhance the public understanding of and participation in our nation’s democratic process. As North Carolina’s urban research university and the Charlotte region’s largest higher education institution, it is fitting that UNC Charlotte is a leader in this initiative. 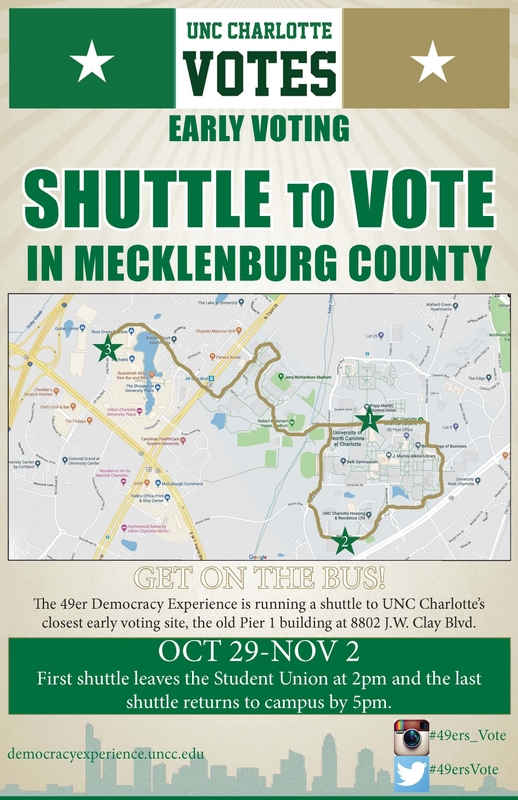 UNC Charlotte maintains a particular commitment to addressing the cultural, economic, educational, environmental, health, and social needs of the greater Charlotte region; the 49er Democracy Experience is an expression of that commitment.